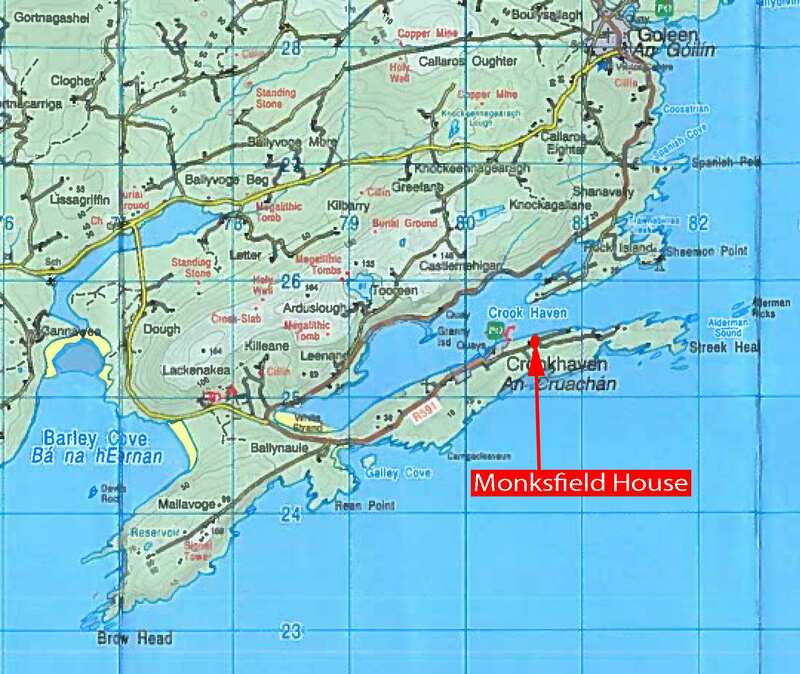 Peninsula over the last number of years. 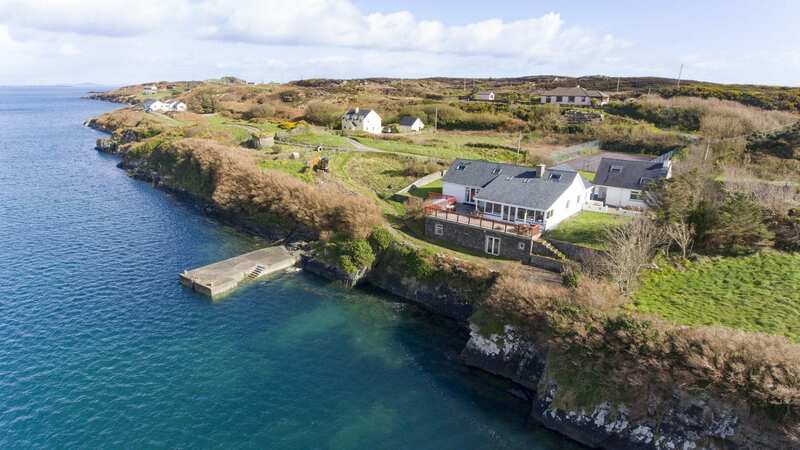 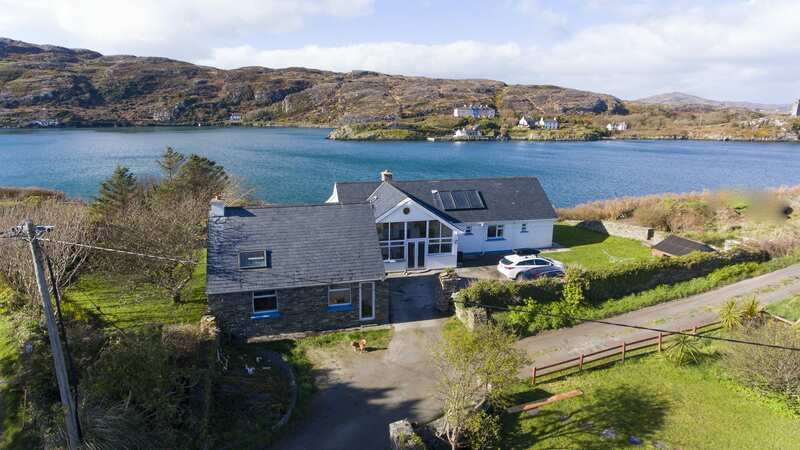 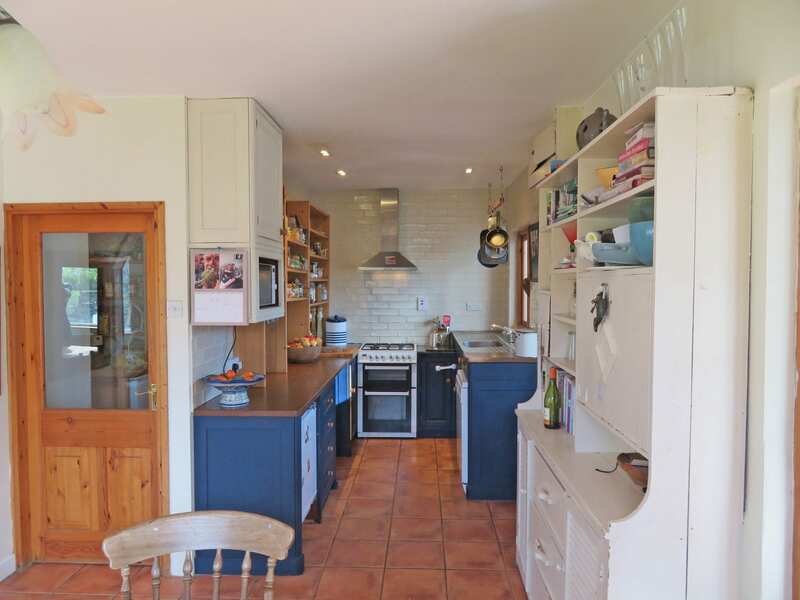 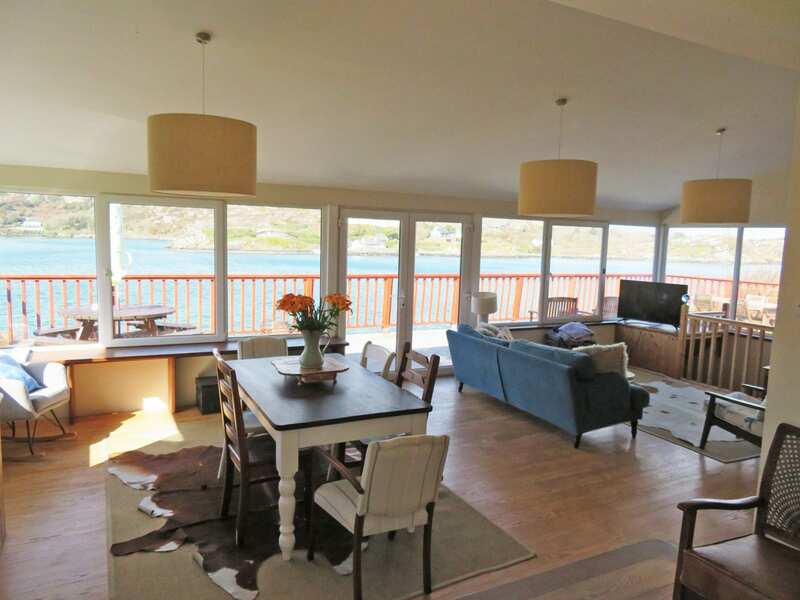 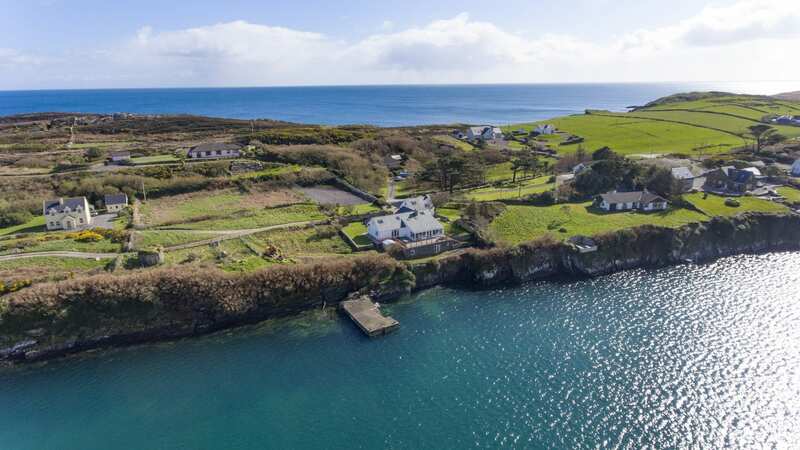 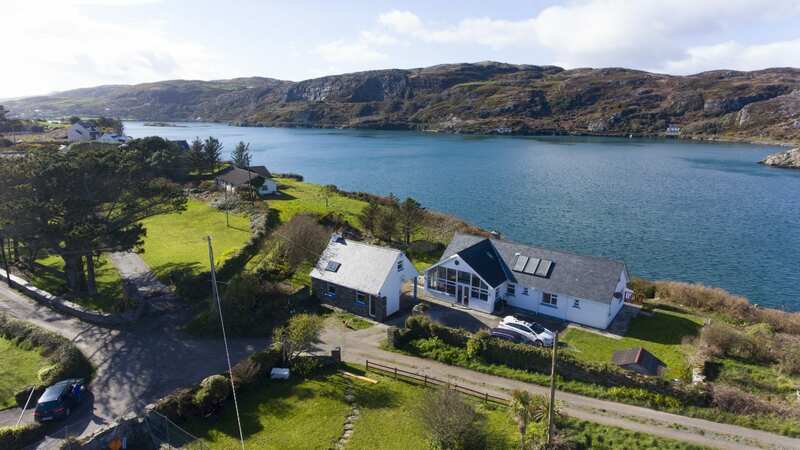 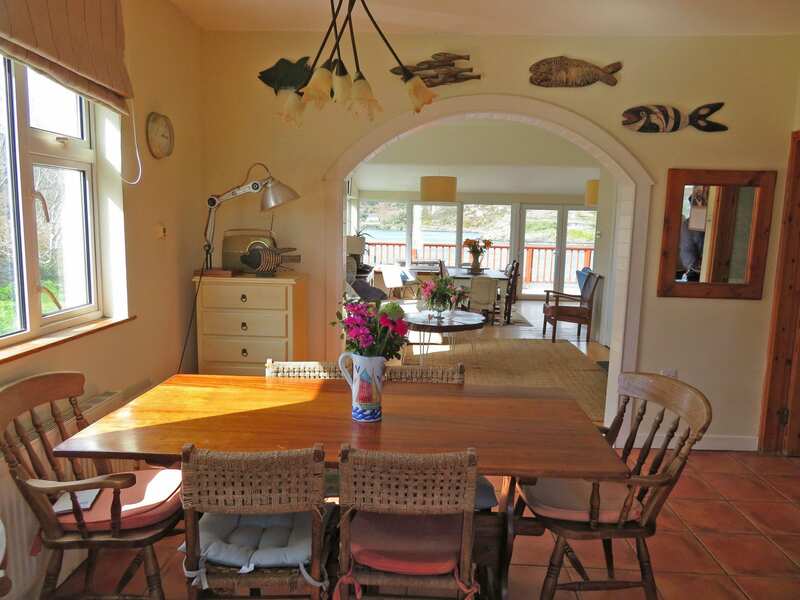 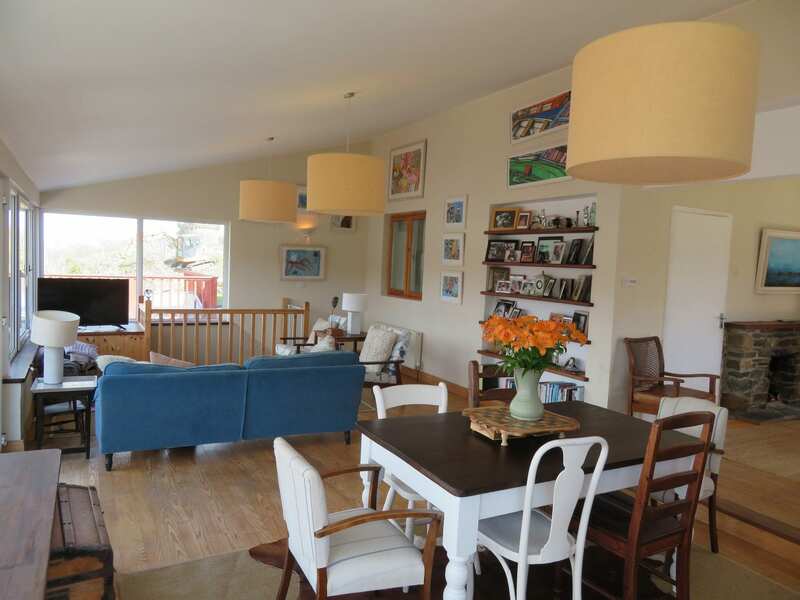 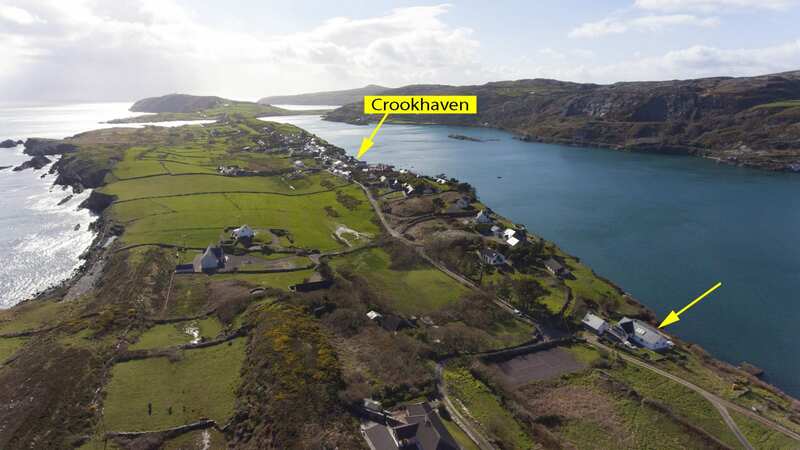 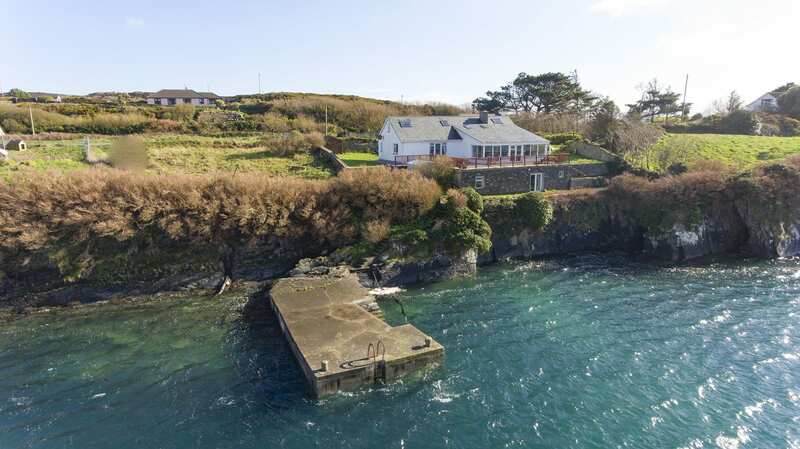 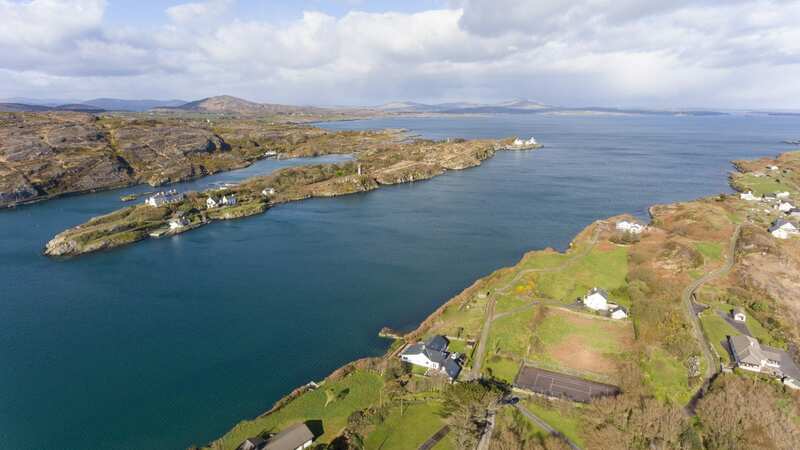 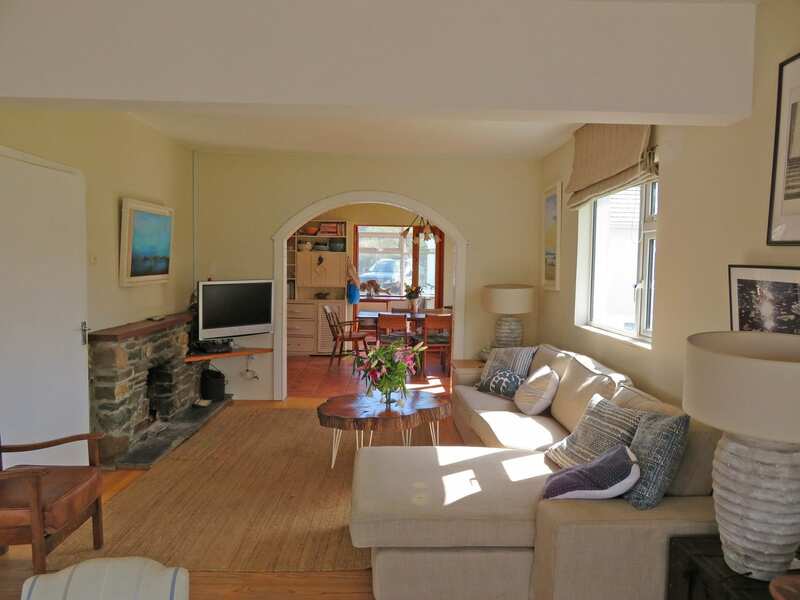 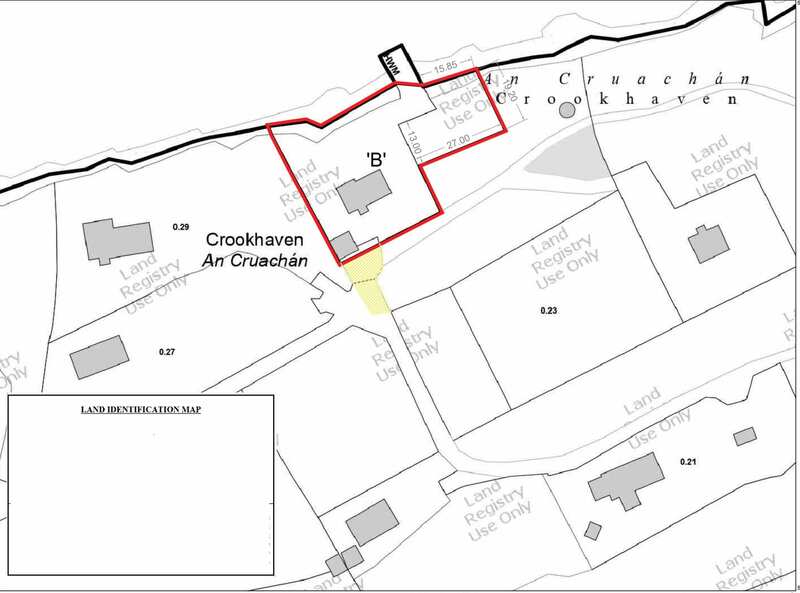 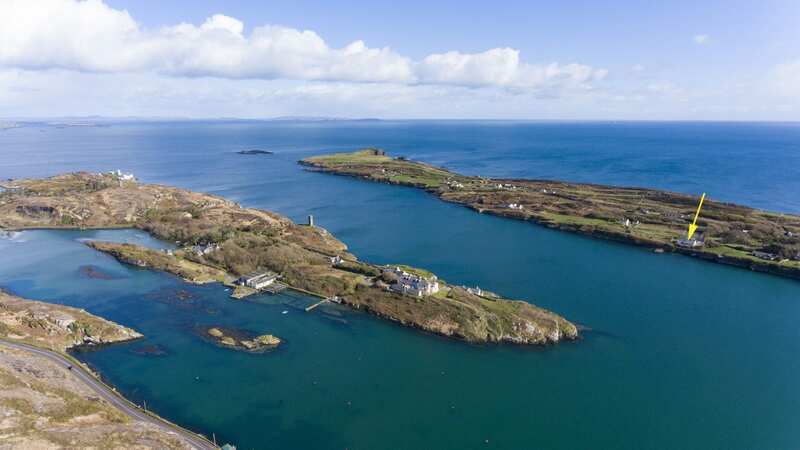 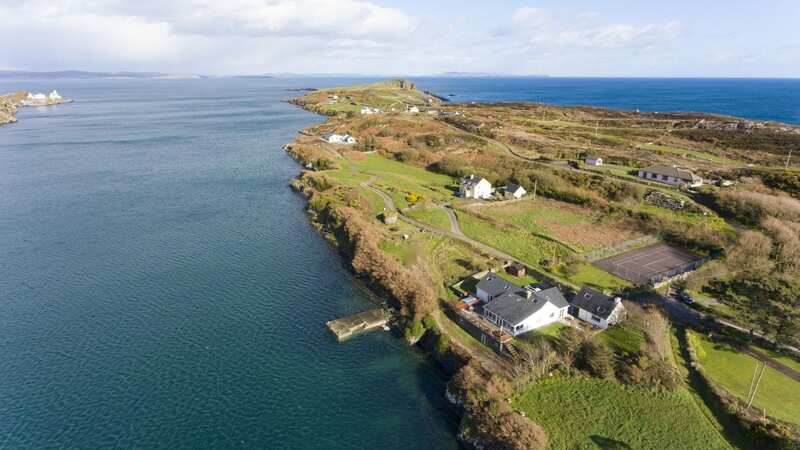 The property offers privacy, uninterrupted views overlooking Crookhaven Harbour, Rock Island and Sheemon Point and being only 5 minutes walk of Crookhaven Village. 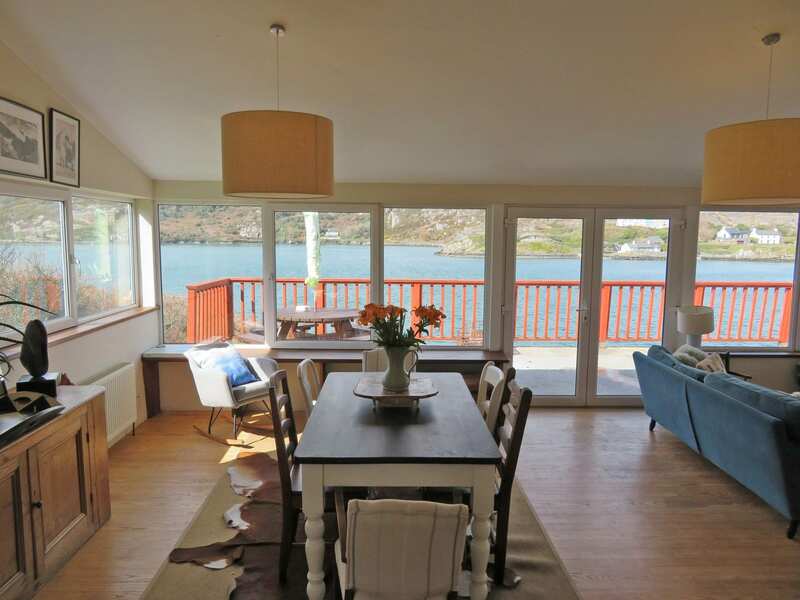 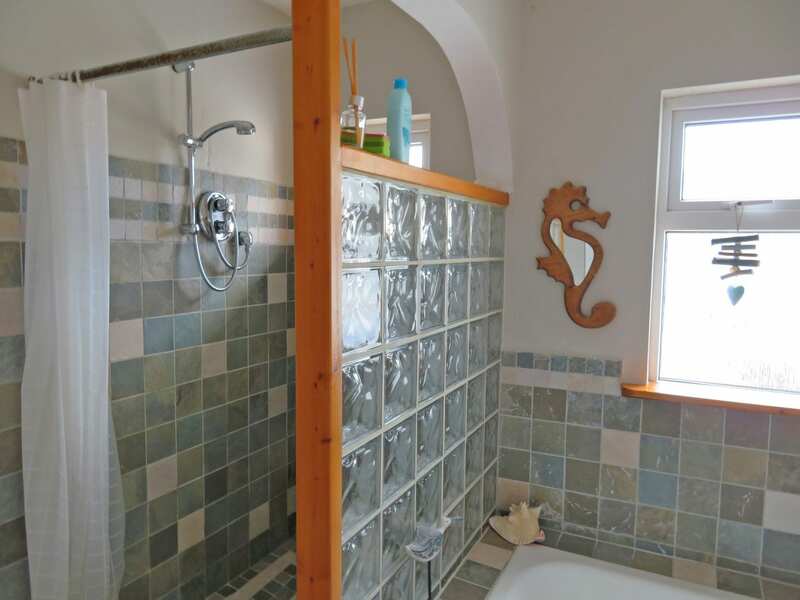 Internally the property features a large conservatory, kitchen/ diner which opens into a large glass fronted living room with panoramic views over the harbour, 3 bedrooms, master ensuite and family bathroom. 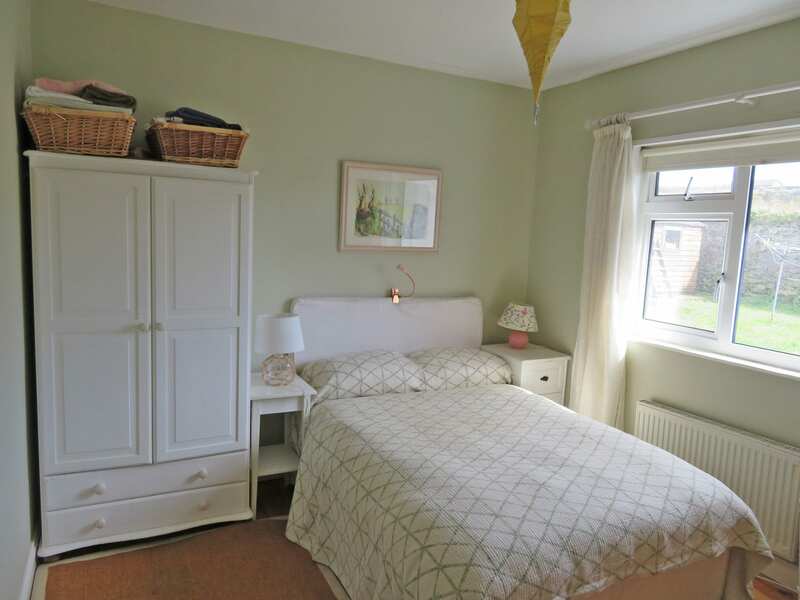 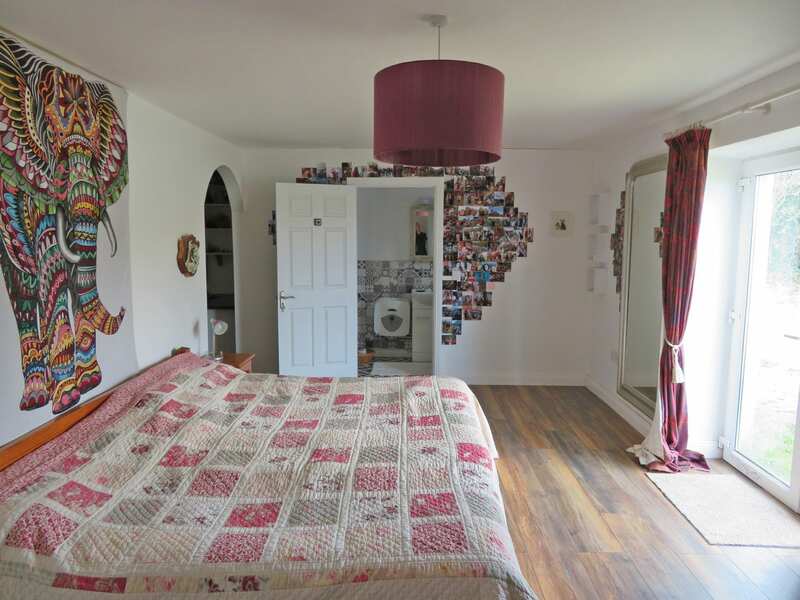 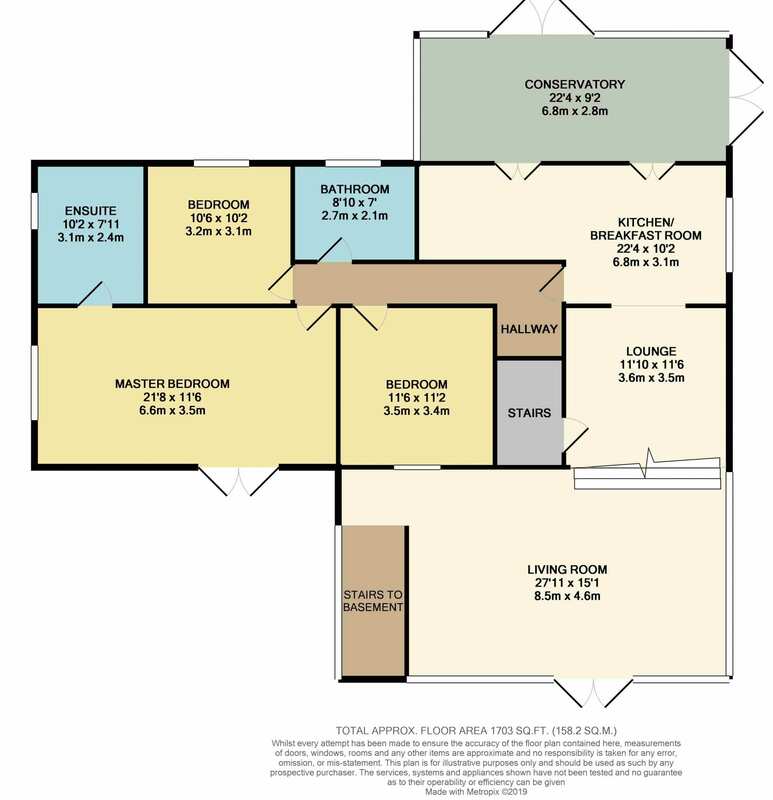 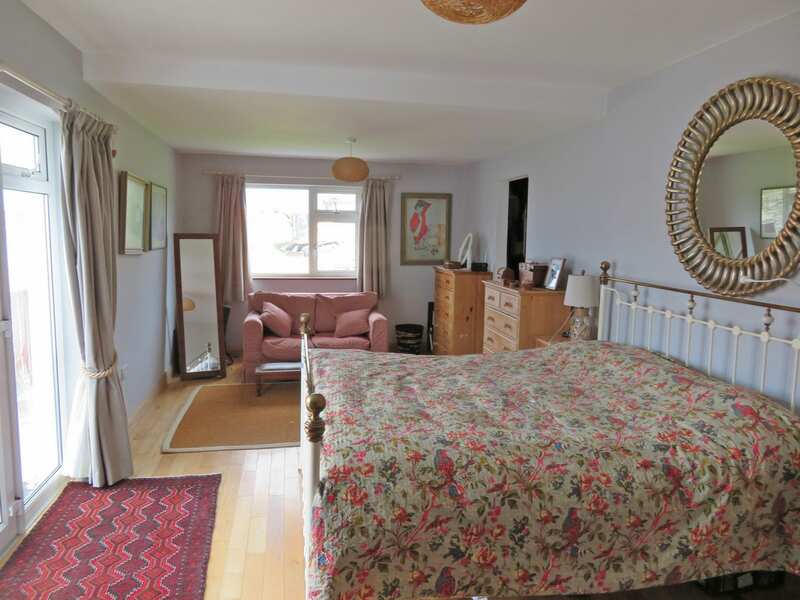 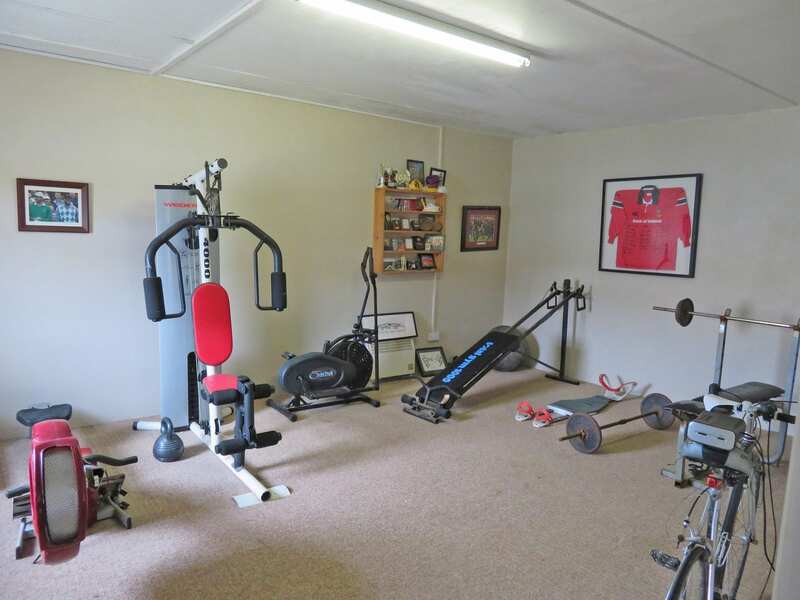 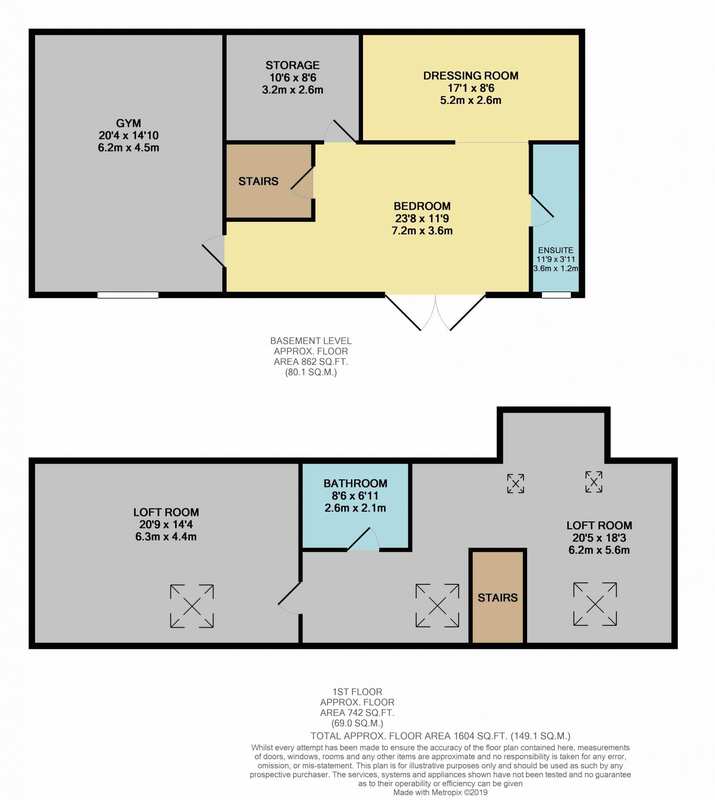 At basement level there is a large bedroom with ensuite bathroom, dressing room and Gym. 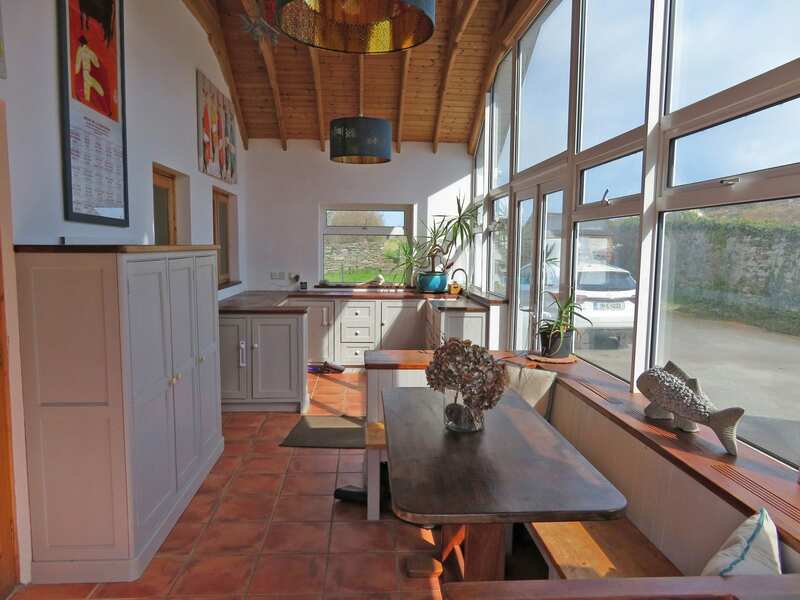 The first floor is floored , which gives endless possibilities for future uses.  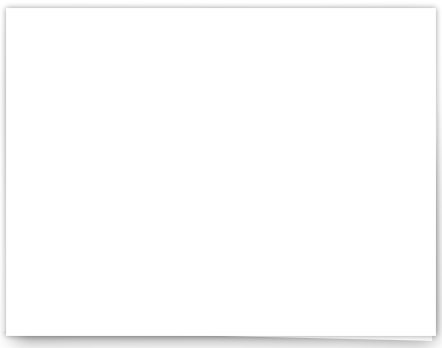 Services: Mains Water, Private Drainage, Electricity, Broadband, OFCH and Solor Panels.